People have come from all over the world to help deliver public services to all of us and they have made the UK their home. Our world-class public services are there for everyone. And we rely on people of all different races, religions and backgrounds to deliver them. Such values come under pressure in the face of cuts to public services, just when they are needed the most. When times are tough, we need good local public services more than ever. The information and resources on this page have been developed to support activities by UNISON branches and members to challenge the toxic debate around immigration. This page will also signpost campaigns and appeals to support asylum seekers and refugees in the UK, who find themselves under greater pressure than ever before. In UNISON, we speak up against prejudice in the workplace – and beyond. However, it can be hard to know exactly what to say, especially on contentious issues. Two leaflets, ‘Challenging Prejudice’ and ‘Stand together’ aim to help start a dialogue rather than a confrontation, the essential building blocks of trust and respect in the workplace. A third leaflet, ‘UNISON – a union for all’ is aimed at our migrant worker members, with details of how they access resources, support and activities in the union. These leaflets are also available to order in a compact paper version to hand out. Migrant workers are UNISON members and activists. Help, support and organising networks are all available. Aside from the usual workplace support, the union also provides free immigration telephone advice to members who have come to work in the UK from countries both within and outside the European union. 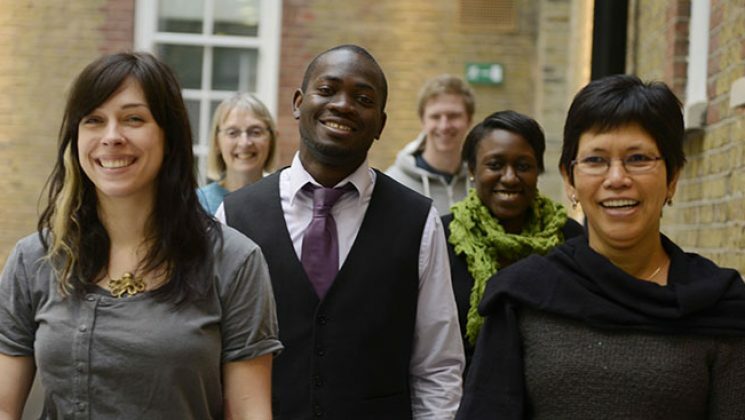 We work with the Joint Council for the Welfare of Immigrants (JCWI) to provide this support. If you have been a member of UNISON for more than four weeks and need immigration advice and information, please call UNISON Direct at 0800 0 857 857. Your contact details will be passed on to a JCWI adviser who will call you on Tuesday, between 10am and 4pm. Find out more. 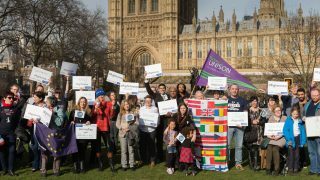 UNISON has also launched a dedicated network to support those members and their families who are EU citizens from outside the UK, in the wake of the referendum vote to leave the EU. Find out more. Refugees who have found safety in the UK want to rebuild their lives and be part of their new communities. Sadly, they have a huge obstacle to restarting their lives, because there aren’t enough English classes. In recent years, the UK government has cut funding to English language classes by over 50%. These funding cuts have resulted in shortages of availability, long-waiting lists and other barriers to participation. The hurdles can be even higher for women as classes with childcare facilities are rare. This means they are at greater risk of becoming further isolated at home, rather than being able to get involved in their new communities and make friends. 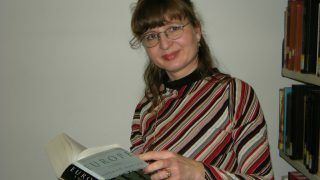 UNISON is supporting Refugee Action’s campaign to ensure proper funding for English language classes for all refugees. To find out more about this new campaign. Branches and activists have asked for union advice on how they might offer practical solidarity and support to refugees. Here are some suggested campaigns and organisations that branches or individuals might consider supporting. They are working on help for the immediate emergency and long-term practical support. CalAid is a grassroots movement collecting urgently-needed donations for those living in the Calais refugee camps. Find out more and donate here. Doctors of the World is an organisation that provides vital medical services in refugee camps across the world, including in Europe. Find out more and donate here. The Refugee Council is currently running an appeal to free child refugees from detention centres in the UK, as part of the continuing support for refugees it provides year after year. Find out more and donate here. City of Sanctuary encourages practical ways for ordinary people to show solidarity with refugees in their own communities, through a grassroots “culture of hospitality”. You can find out more here. Details about local City of Sanctuary groups can also be found on its website. Women for Refugee Women focuses on discrimination experienced by refugee women, their current Set her Free campaign focuses on the treatment of women in detention centres. 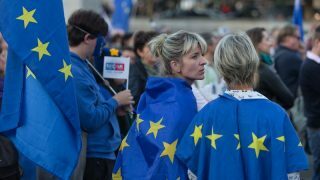 Since the referendum to leave the European Union, workers from the EU face new uncertainties and all migrant workers face new attacks on their rights. Organising, supporting and negotiating for EU workers. UNISON branch guidance. People have come from all over the world to help deliver public services to all of us and they have made the UK their home. Our world-class public services are there for everyone. And we rely on people of all different races, religions and backgrounds to deliver them. This handy compact leaflet aims to help start a dialogue rather than a confrontation, the essential building blocks of trust and respect in the workplace. This guide provides practical help to UNISON members whose right to live and work in the UK is dependent on their citizenship of another EU country of of the EEA. Pdf only available to download. Poster including application form for the seminar. UNISON’s policy response to the government’s consultation on Part 7 of the Immigration Bill which requires all public facing public service workers to speak fluent English and Welsh. This is the Working in the UK Guide for migrants on their employment rights. The information contained within this article is not a complete or final statement of the law and is based on the laws of England, Wales, Scotland and Northern Ireland. While UNISON has sought to ensure that the information is accurate and up to date, it is not responsible and will not be held liable for any inaccuracies and their consequences, including any loss arising from relying on this information. If you are a UNISON member with a legal problem, please contact your branch or region as soon as possible for advice.